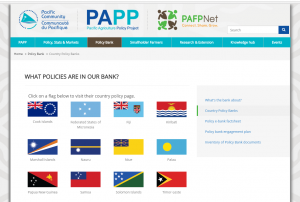 There are three projects that have been submitted by the Pacific. 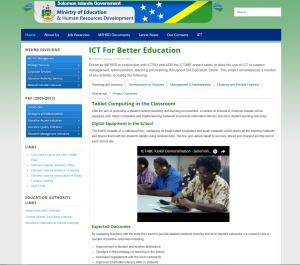 VANUATU INTER-ISLAND TELEMEDICINE AND LEARNING (VITAL) NETWORK PROJECT Submitted by the Office of the Chief Information Officer of the Government of the Republic of Vanuatu in Category 10. 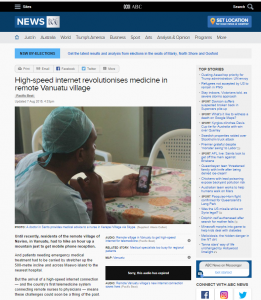 Read more about this project and give it your vote. 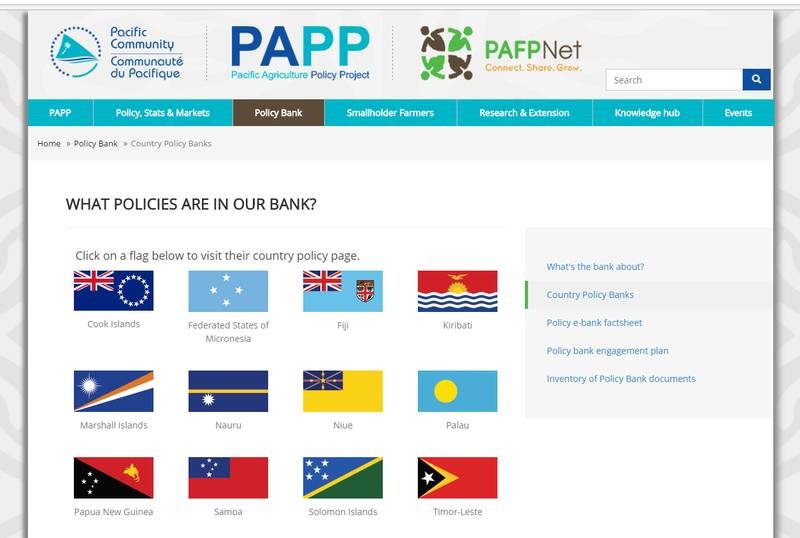 PACIFIC AGRICULTURAL POLICY BANKS (APB) Submitted by SPC, Fiji in Category 13. Read more about this project and give it your vote.